Happy Mother’s Day. Here’s a good way to get your mom back…I mean thank your mom for everything she’s done for you. 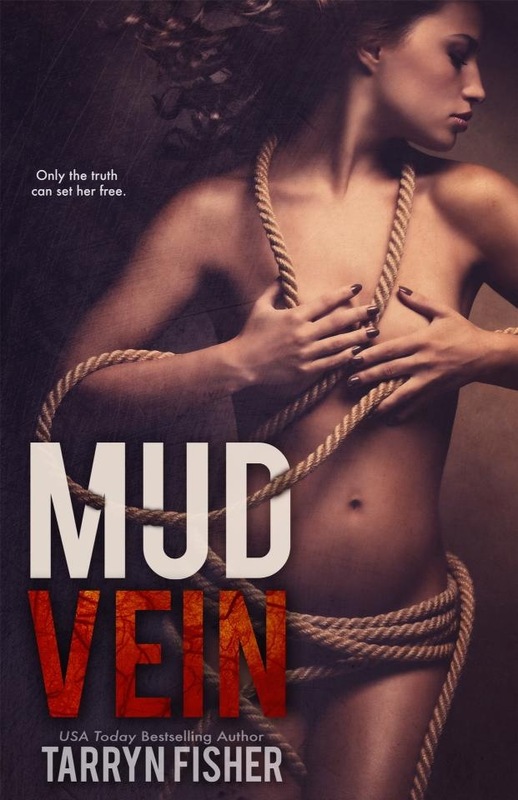 For one day only, Mud Vein is on sale for $.99 on Amazon. Click on the image below to go to the sale link. Mud Vein is a New York Times Bestseller!